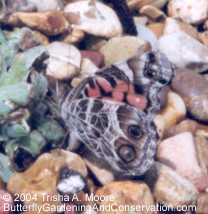 This entry was posted on May 23, 2012 at 3:32 PM and is filed under butterflies, environment, insects, natural history, Nature, outdoors, plants, Uncategorized, wildflowers, wildlife. You can follow any responses to this entry through the RSS 2.0 feed. You can leave a response, or trackback from your own site. 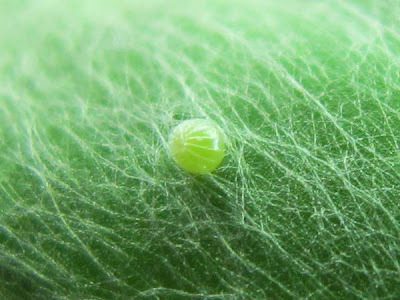 You must have plenty of patience to find the eggs from the butterfly, just amazing, so tiny. They are beautiful creatures with their many different colours and pattens. 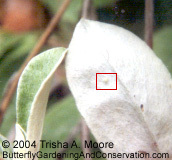 There was a very rare butterfly discovered in Queensland Australia back in March 2012, truly amazing, of course I did a post on it, as that is where I live. A lovely post, I enjoyed reading the information. It was a really magical experience. Thanks for reading! Diane – I so love to read your writing! 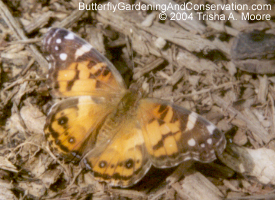 I am envious of your patience to lay among the butterflies and look for their amazing, tiny eggs. You’re right – the amount of life and living that goes on in the natural world unnoticed by human being is just enormous. Thank you for bringing these beautiful moments into our awareness. We named our children for trees, Rowan and Alder. We wanted names for them that reflected our passion of and devotion to the natural world, without sounds too crunchy (there’s definitely a fine line there somewhere!) or weird. I think we hit the mark pretty well, but only time will tell how our boys view their names as they get older, and their own identities shift and morph. I like those names! And I am honored you like my writing, since I like YOURS so much. How nice for us both, like a mutual gift. Keep in touch and I will too. Great post. I like the tie-ins to the original family. Nice touch. Hi Diane, How cool! Love the information on the butterflies. Cool photo of the egg. Have an excellent day! You too! You should try spying on the butterflies sometime. You would love it.